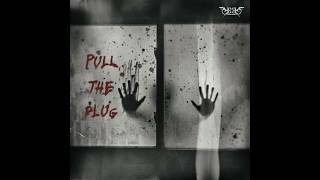 - "Pull the Plug" - the brand new single available now at all digital retailers. 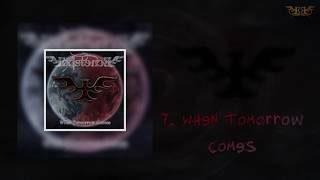 - When Tomorrow Comes officially released and now available at all digital retailers. Originally created back in 1992 by two friends from southern Poland, ExistencE, from the very beginning was defined as Thrash/Death Metal band. 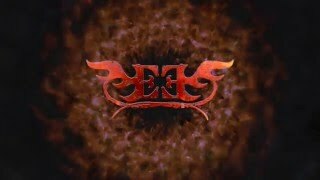 After few successful years of having fun with music, playing local gigs, national festivals and the release of a demo tape “...In Pain”, all band members dispersed all over the world, ending band's journey in 1997. Now, nearly 20 years later, the same two founding members, Oscar and Chris, now living on two continents, decided to start a new collaboration again; this time with the help of the Internet. 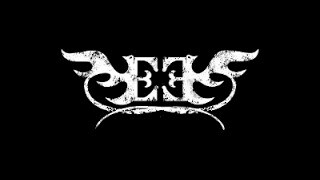 Recording of the new album was completed late 2015, and the new album was officially released on March 21, 2016. When Tomorrow Comes is now available to buy and listen on all major music sites (iTunes,Amazon, Google Music, Spotify, ReverbNation, etc.). Fast forward to 2018 ... 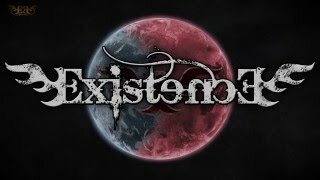 ExistencE starts working on a new album, this time with a new member Oliver who joins the band as the new main vocal. 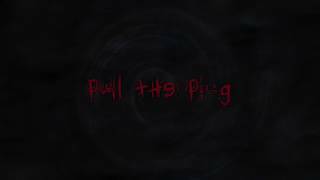 On November 5th 2018, the band has released a single Pull the Plug from an upcoming album to be released in 2019.